Sign up and receive Property Email Alerts of Offices to let in North End, Port Elizabeth. 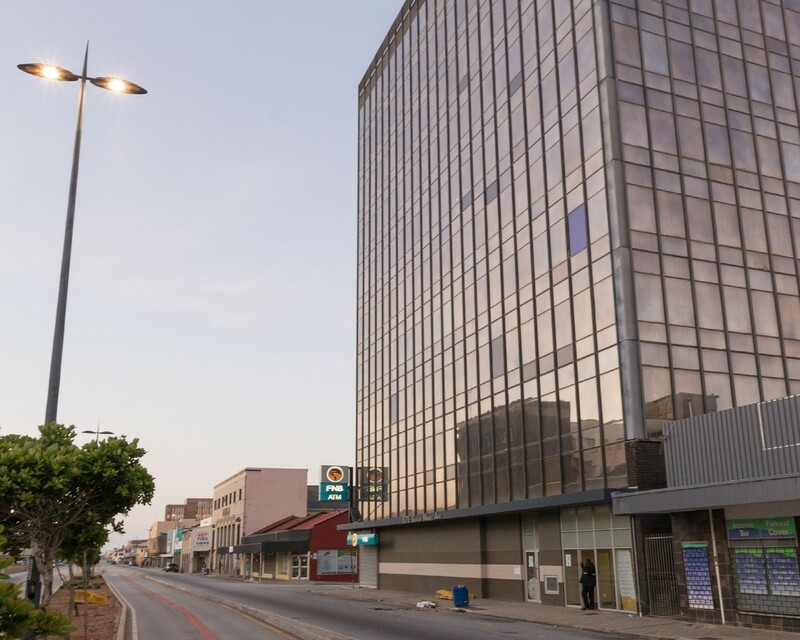 This perfectly positioned iconic high-rise office building is situated along the busy main road of Port Elizabeth. There is also a small component of ground floor retail space which attracts a high volume of foot traffic. The building features ample parking and the retail space is ideally suited to a take-away outlet. Sign-up and receive Property Email Alerts of Offices to let in North End, Port Elizabeth.